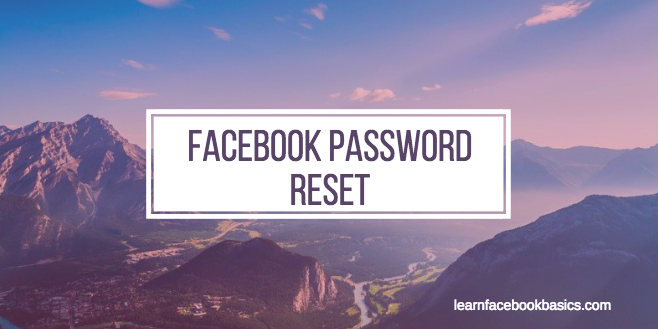 Reset Your Facebook Password | How to Reset Password on Facebook: For those of us who aren't good at keeping password, If you've lost your password - you can only access your account after resetting the password. See How to Change Facebook Password. Reset tellsFacebook to forget about the lost password but rather send you a new reset code. Usually the Facebook reset code is sent to the mobile number associated with your Facebook account.